Electrical Connection: Cable connection is not CE approved. 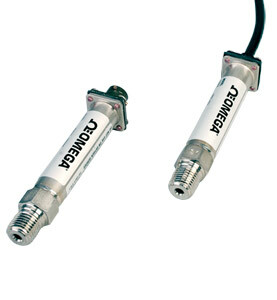 The connector type is CE Approved. Nota: 15,000 and 20,000 psi models supplied with female AMINCO fitting.